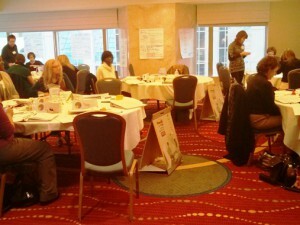 Teams are where much of the work we do gets initiated, reviewed and even completed. It’s more important than ever to get newly formed teams comfortable with each other and communicating well. How can we make it easier for teams to get started right or continue with new members most effectively? 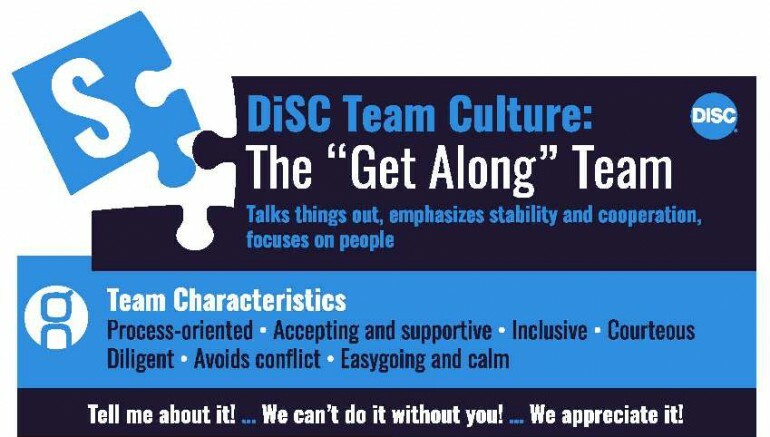 We’ve created infographics for the dominant DiSC culture of a team. You can print them out and post them or share them as part of your training. We also like to encourage teams to go through an expectations activity. 3. Vote (by placing dot labels or raising hands) on the five most important characteristics identified. 4. Create new charts for each of these five characteristics. Now ask the team to get more specific about each one. 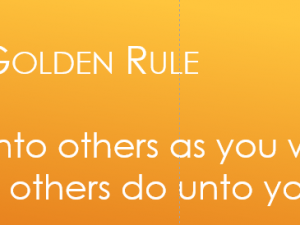 For example, what behaviors would show that you’re a “team player.” What behaviors would show that you are not? 5. Ask the team how they will hold each other accountable for the behaviors they’ve just outlined. 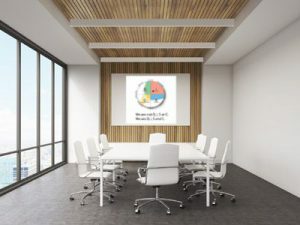 If a team-player behavior includes showing up for meetings on time, for example, is it OK to confront someone about their tardiness during a meeting? 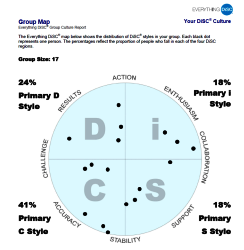 Note: If you have a team where one DiSC style dominates, you might notice that their expectations reflect that style. For example, a strongly D team (or with a strong D leader) might choose results-oriented characteristics only and neglect issues such as showing appreciation or celebrating milestones. 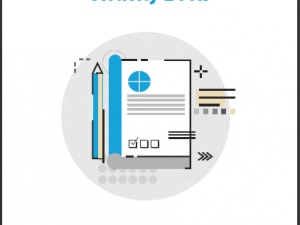 Most teams will benefit from a review of their Group Culture Report results after completing this exercise. 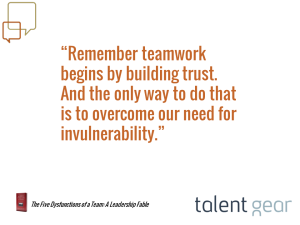 Teams can’t function without trust among the members. Patrick Lencioni writes about this in The Five Dysfunctions of a Team. It’s an obvious truth, but how can you build trust? One way is to simply get to know each other better. It’s human nature to trust those who are most like us and most understood by us. So sharing personal stories provides opportunities to connect and understand. How did you get your name? Who named you and what does it mean? Where did you grow up? How has that shaped you? How many siblings do you have? How have they influenced your choices in life? What was one of your challenges in childhood? Share a story about a passion. Do you volunteer for an organization? Which one and why? If you were to retire today, how would you spend your time next week? What would have been your dream job after graduation (from high school or college)? What characteristic do you most value in a friend or colleague?